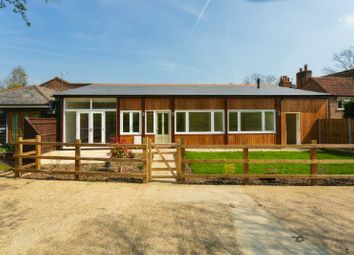 *open day Sat 27th April 10am - 12noon*. 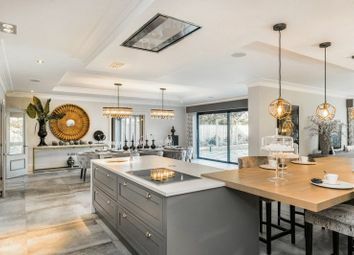 A beautiful and cleverly designed brand new home, built sympathetically to its neighbouring Grade II listed homes, set within 3 acres of communal land, and with its own large private south facing garden. 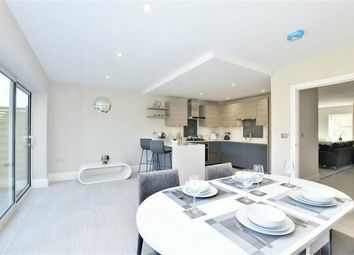 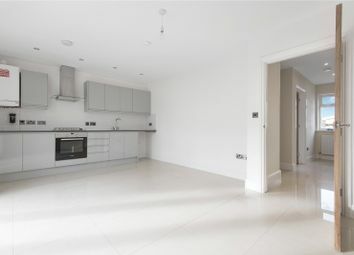 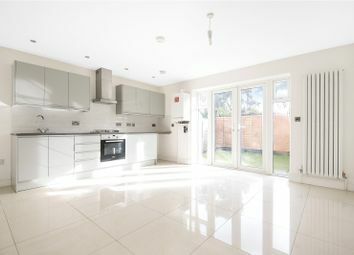 *View now or at Strutt & Parker's National Open House Day on Saturday 11th May, from 11am to 3pm* Located in a sought after residential road and built to a high specification with modern day living being the emphasis of design. 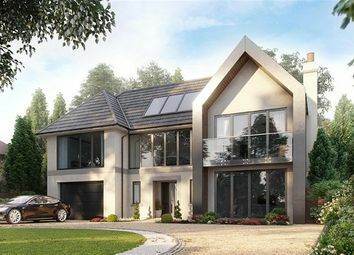 An opportunity to acquire this contemporary designed family home soon to be constructed and located in the heart of Beaconsfield New Town. 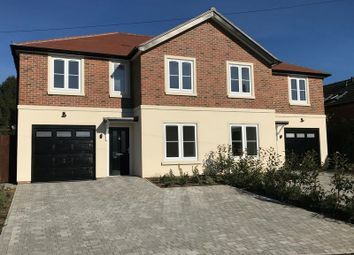 We are delighted to offer this exceptional four bedroom house built and designed to a high standard throughout creating a beautiful bespoke home for the modern family. 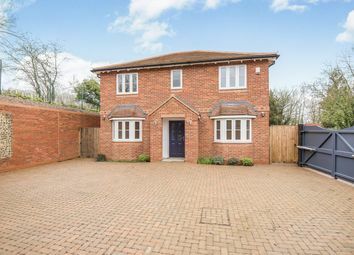 Comes with no upper chain. 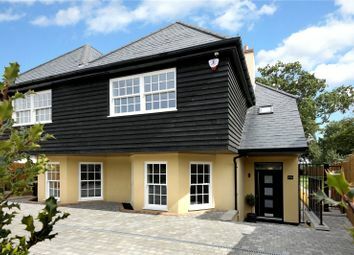 *View now or at Strutt & Parker's National Open House Day on Saturday 11th May, from 11am to 3pm* just two remaining. 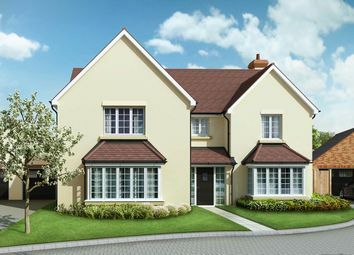 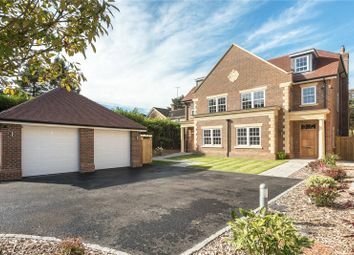 An Outstanding Brand New Gated Development Under 0.5 miles from the town centre and station. 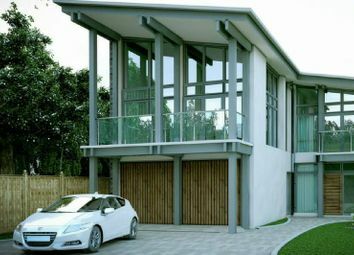 Built to a high specification. 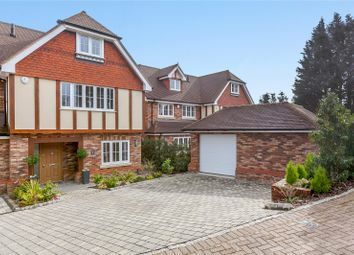 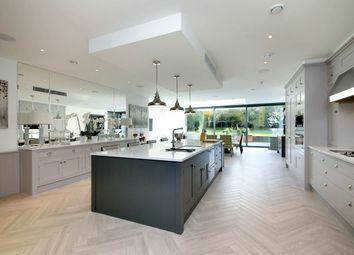 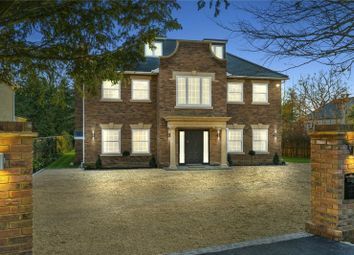 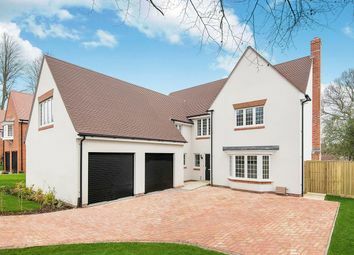 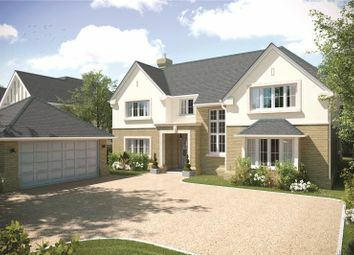 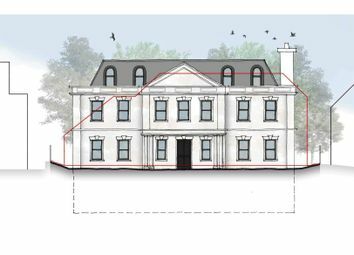 A handsome newly built detached Georgian style residence located within one of Gerrards Cross' most popular addresses. 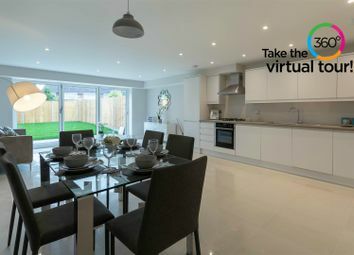 This fine home offers excellent living accommodation and is equipped with intelligent and smart technology. 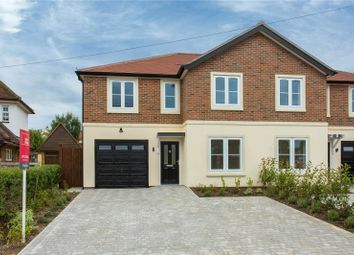 **last one remaining** A brand new semi-detached house that has been constructed to a very high standard. 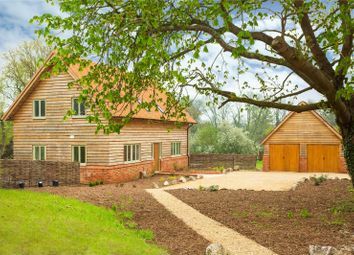 This home benefits from fantastic views over East Common to the front and field to the rear. 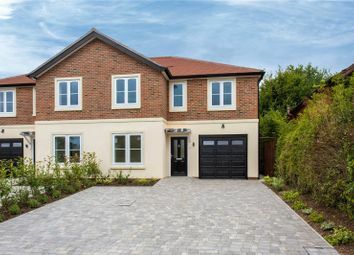 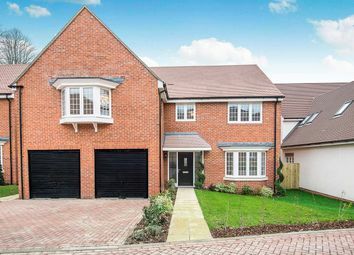 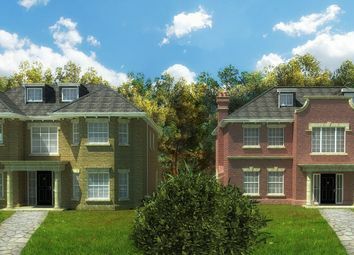 Last one remaining - Brand new individually designed handsome and substantial family home located in a prime position close to Farnham Common village centre and fully smart technology equipped. 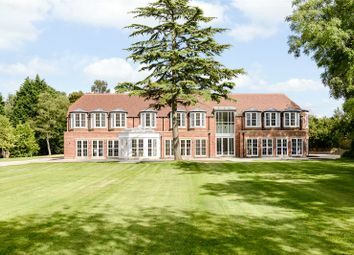 An exquisite and chic contemporary country home set within magnificent grounds approaching 5 acres. 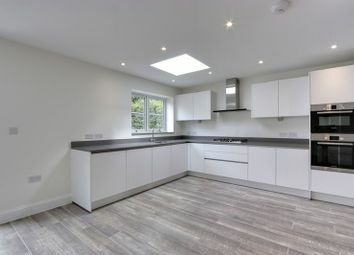 The cleverly designed architecture boasts excellent sized rooms throughout with an emphasis on natural light and entertaining space. 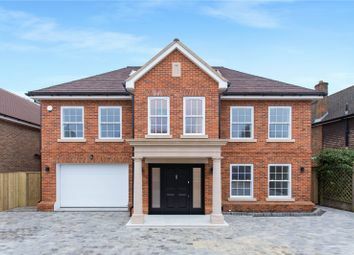 *** for sale*** under construction Five bedrooms all with ensuite bathrooms and additional WC on ground floor. 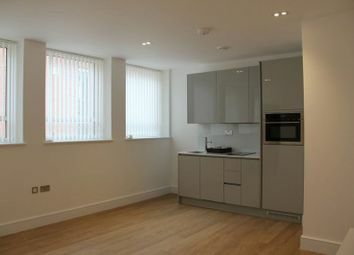 Utility room, Dining, and two reception/study rooms. 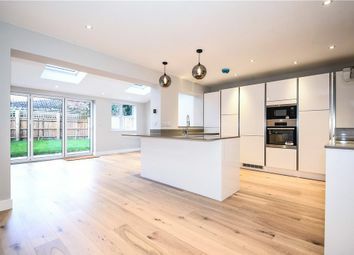 Open-plan kitchen with family room.